Kaku is the President and Country Head (India) of Bank of America N.A. She has extensive industry knowledge and markets expertise with over two decades of experience in the Indian financial markets. 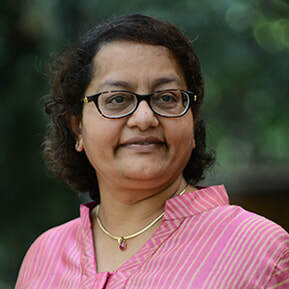 Before assuming her current position in June 2010, Kaku was Vice Chairperson of JP Morgan India, in charge of Equities, WSS (India) and Strategy. Prior to JP Morgan, Kaku worked with DSP Merrill Lynch for 20 years. Kaku is a member of the National Executive Board of AMCHAM, India (American Chamber of Commerce) and Chairperson of its Western Chapter.